Illinois joined the “Death of the PSTN” club and decided to let go of the aging technology we all grew up with. 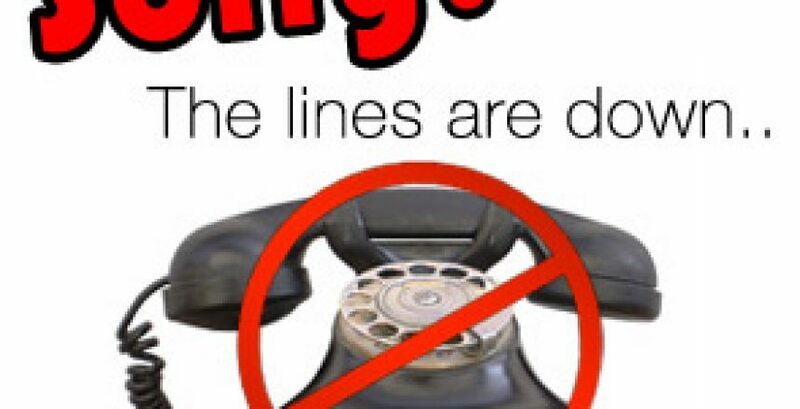 Traditional landlines will soon go the way of Buggy Whips and 8 track tapes. ATT already has FCC approval in 19 of their 20 legacy states, CA is the only one holding out for now. See the full story here. “AT&T said it is losing about 5,000 landline customers statewide each week, with less than 10 percent of Illinois households in its territory still using the service.” There are not really many relying on this technology, many have been converted and they don’t even know it. Some service providers use ATAs that allow you to plug your old phone in. As we at OTG Consulting work with businesses we see telcos aggressively raising rates on these services. The message clearly is, get off or pay up. The great news is these new services are more robust and have better features than traditional landlines. This is just part of the evolution of the communications industry. Every carrier and service provider have these services available with multiple options and are deploying them daily. It is real simple to gain quotes and in most cases there is no upfront cost for equipment. The new IP phones on the desk are “baked” into the monthly service fee (seat price). The seat price includes your; telephone number, local and long distance calling, IM&P, web collaboration and soft clients. Click here if you would like a free assessment it is best to get multiple quotes.